Are you in need of a neon sign but you are on a tight budget? If you are looking to save money on a reverse lit Neon Signage or reverse lit LED Signage in St Louis you have come to the right place. Not only do we have reverse lit illuminated signs all over the St Louis area but we might be able to save you thousands on your next St Louis sign. At S.O.I. we understand that you have spent allot of money on your new business and there might not be much left over for neon signage. This is common and you are not alone, let us help! 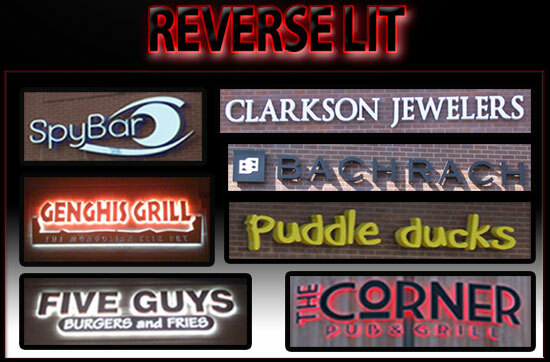 Many of the reverse lit neon signs that you see will be either illuminated with led OR neon! Reverse lit neon signs have the wall letters mounted directly onto the building surface using studs. The Neon or LED illumination from the signs actually comes out from the rear of the sign letters. The sign letters will either be illuminated with led or with neon. All the electrical wiring and components needed for the sign to function are mounted behind the wall out of view. Whatever your St. Louis signage needs are we can help you, give S.O.I. 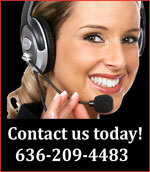 a call at 636-209-4483 as we want to be your St Louis sign company!